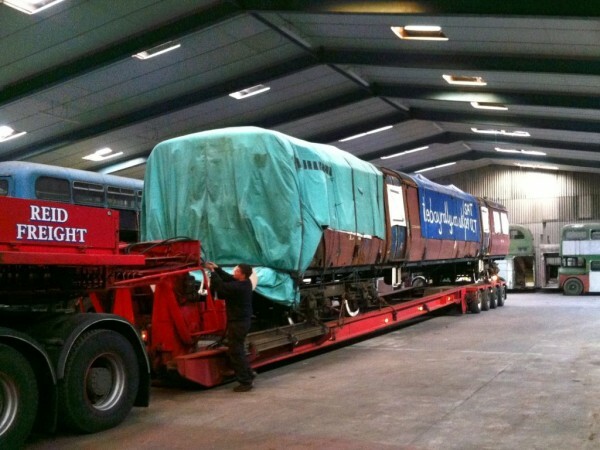 id love to help restore this unit to working order, i live in crewe so im not too far away!! I read about this in OPSTA’s March Connexion Newsletter and by chance prior to this I saw one of the units being hauled through Maghull along the A59. 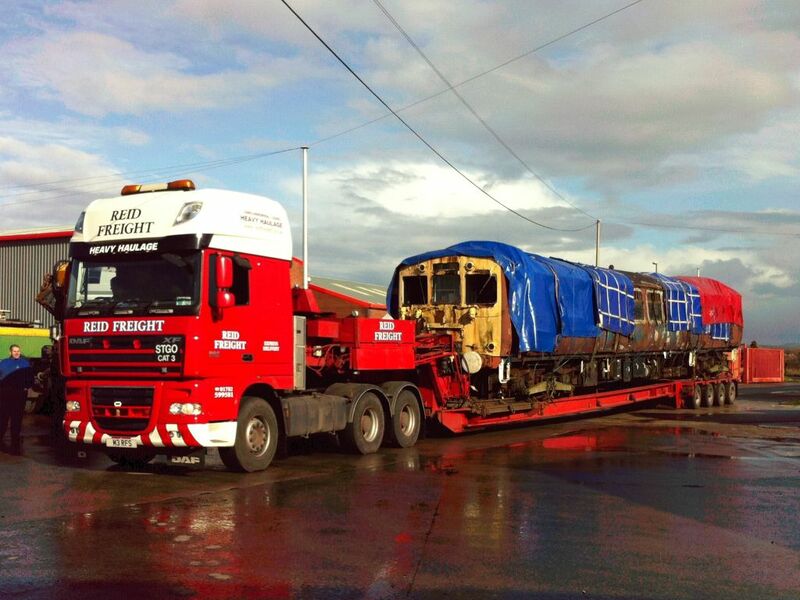 I hope things go well in the restoration of this historic Merseyside EMU.